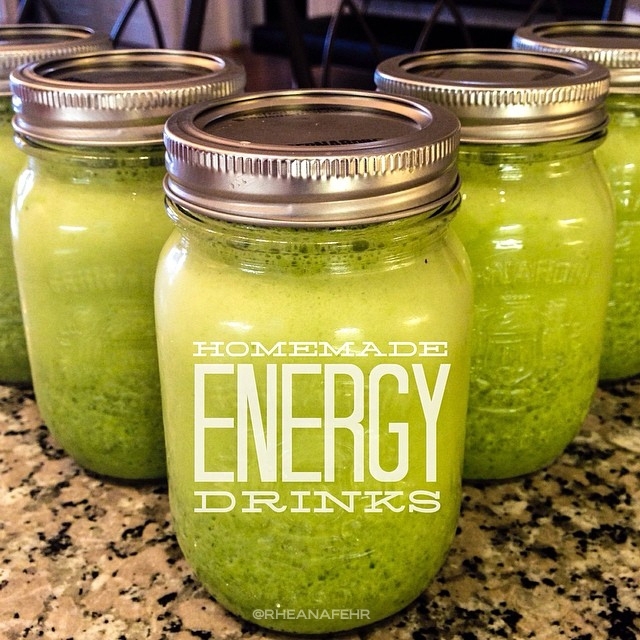 Perfect little meal drinks packed with natural energy & full of protein for a healthy pick-me-up! Blend everything up with your desired amount of ice & water. Package in mason jars and store up to 3 days in the fridge.